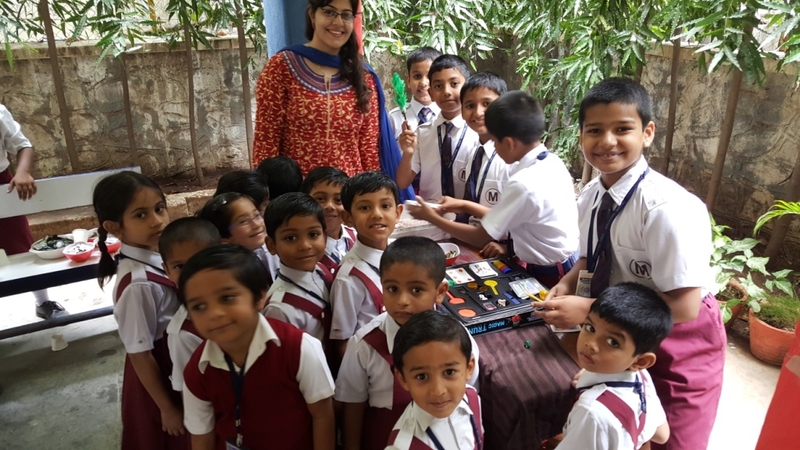 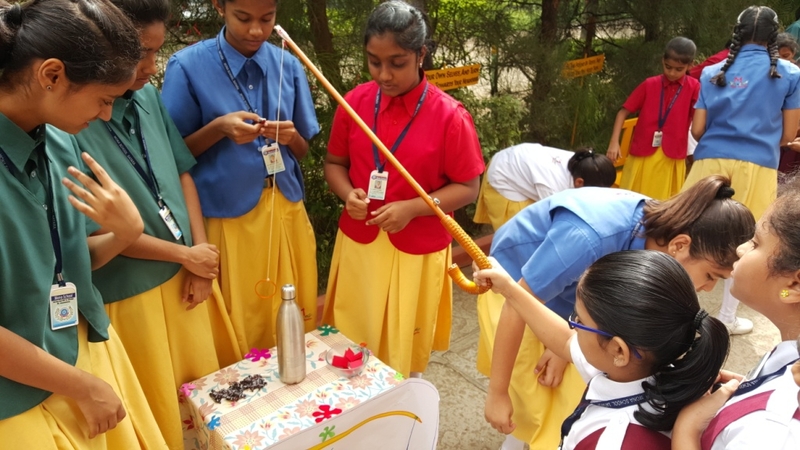 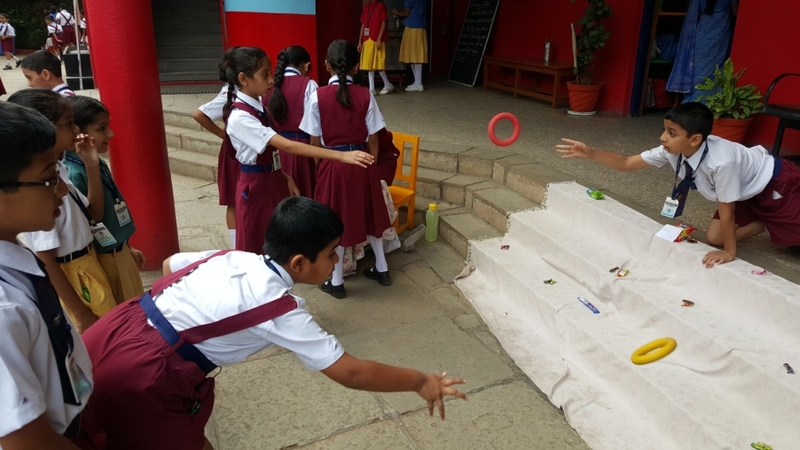 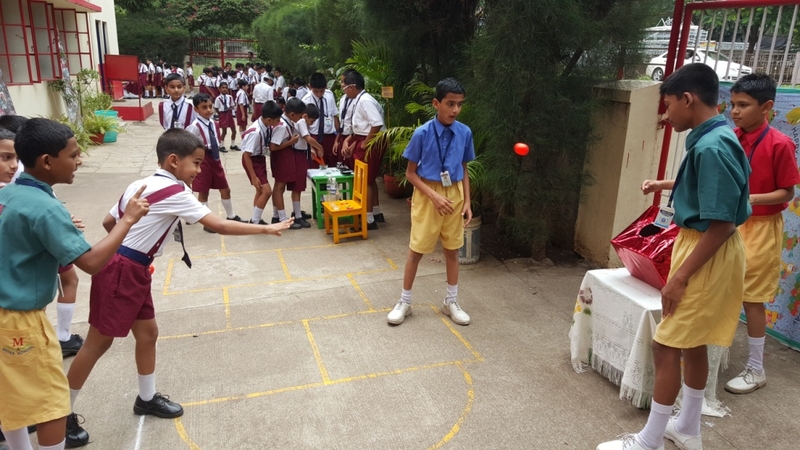 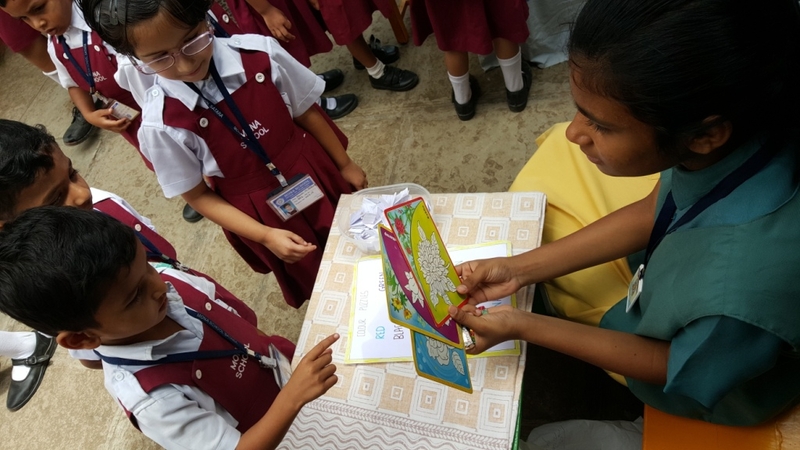 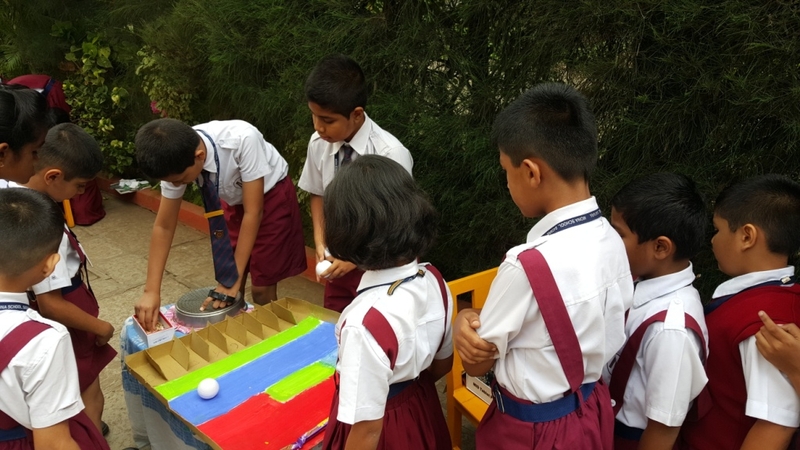 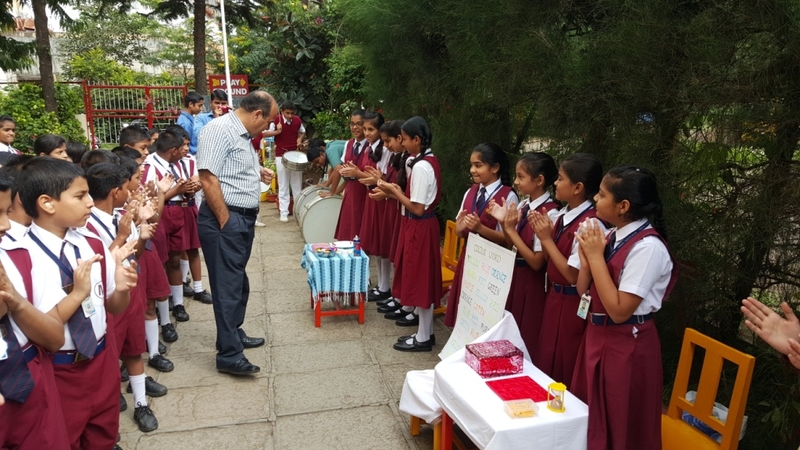 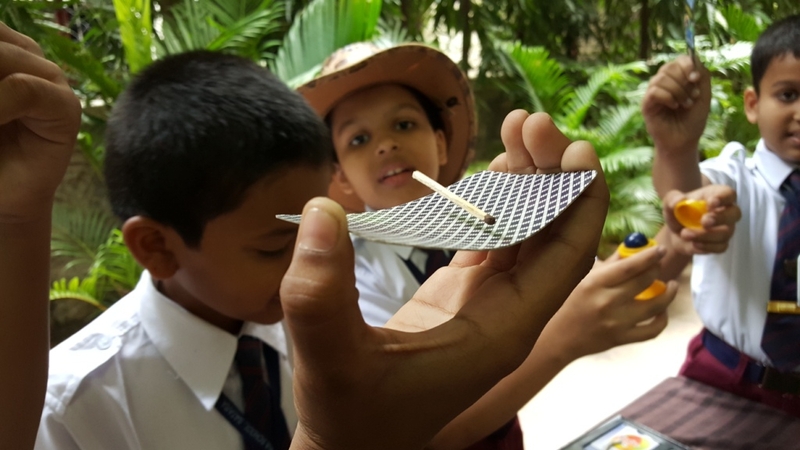 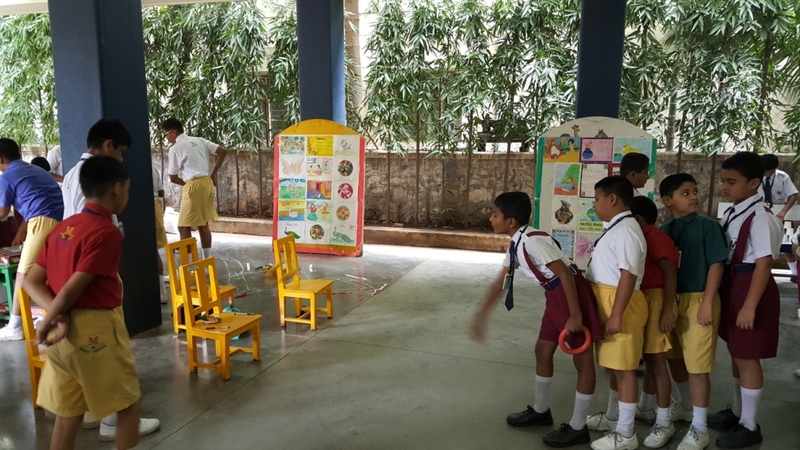 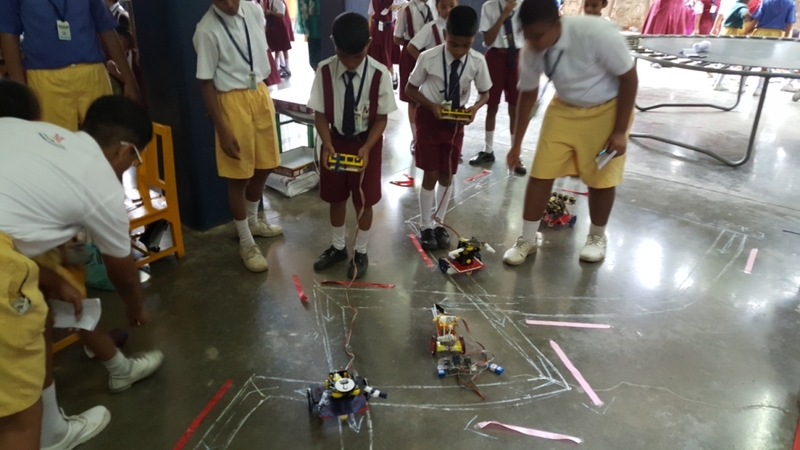 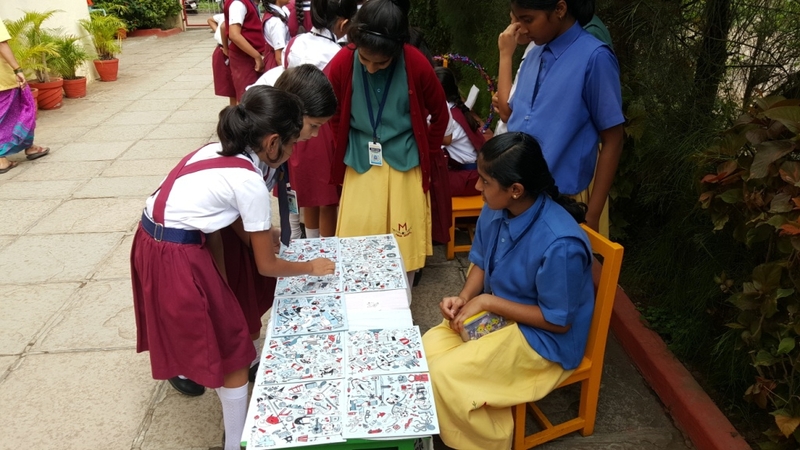 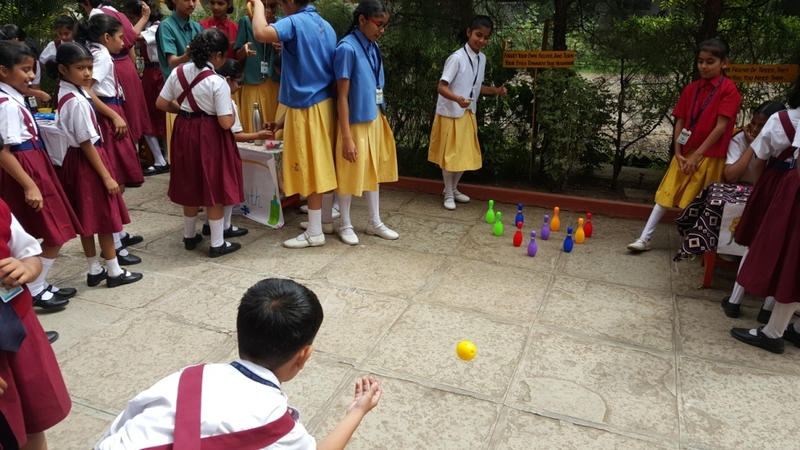 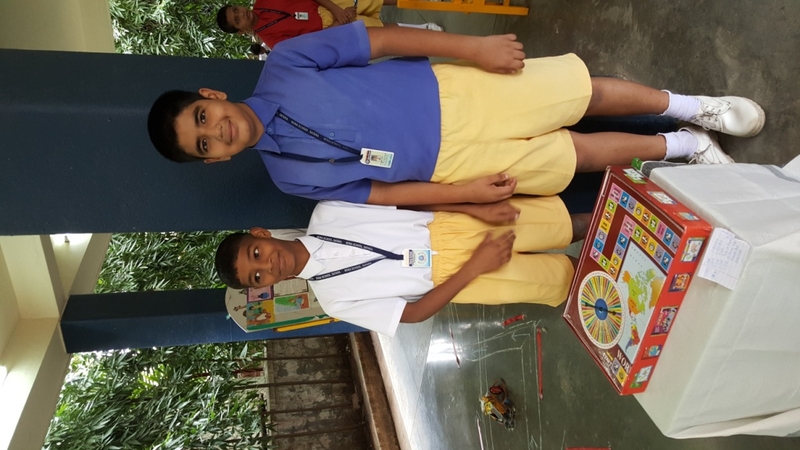 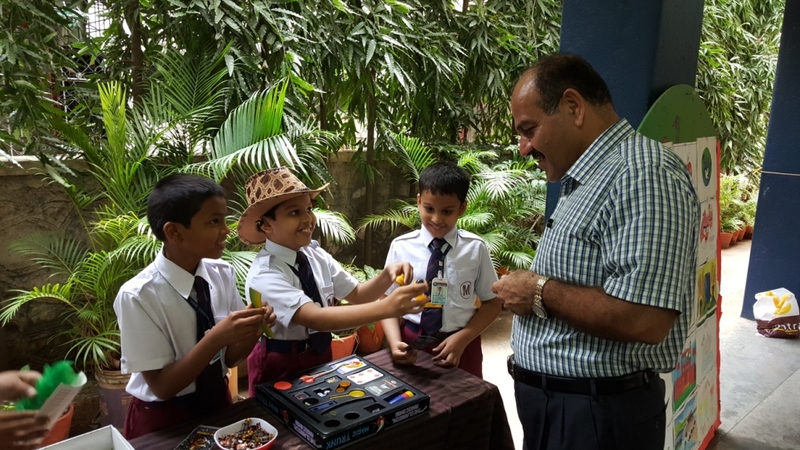 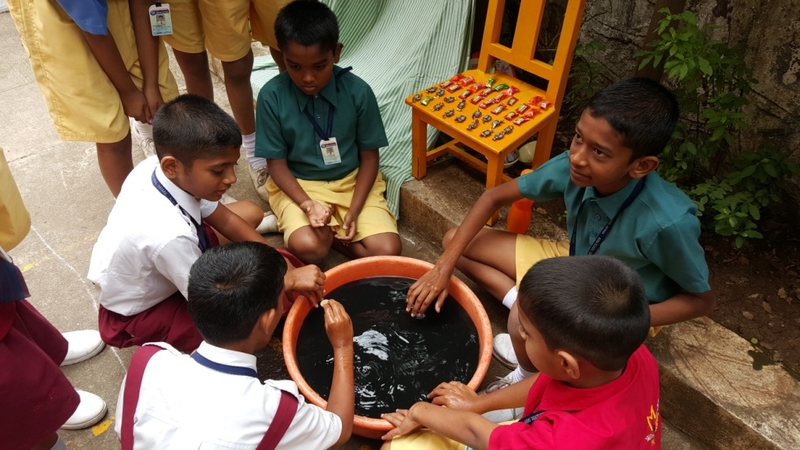 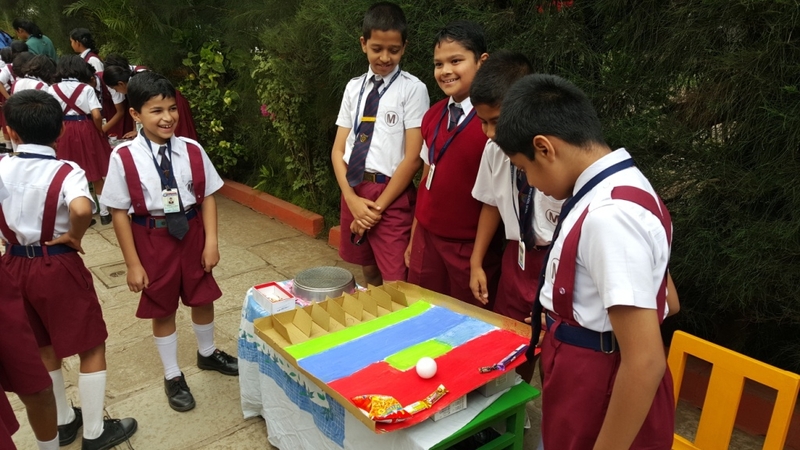 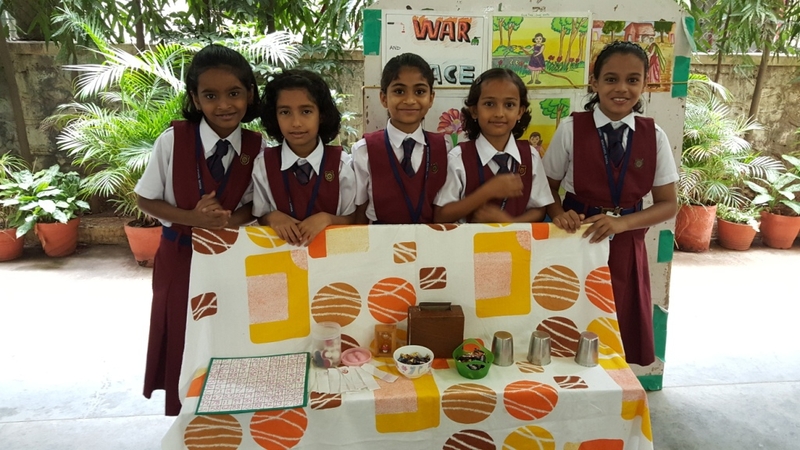 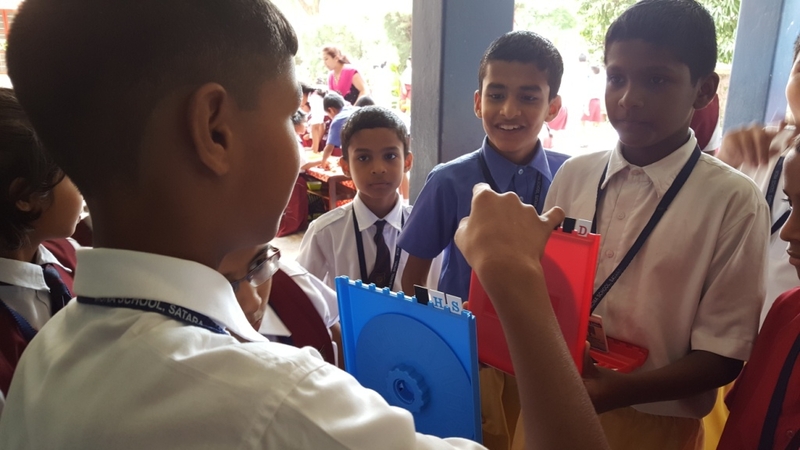 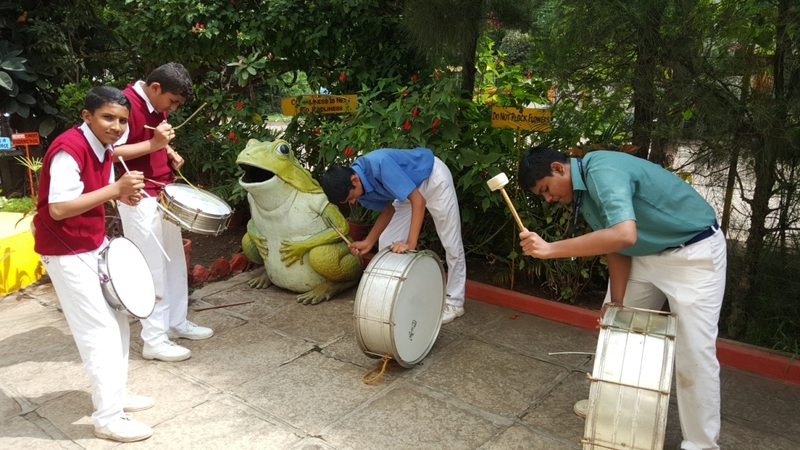 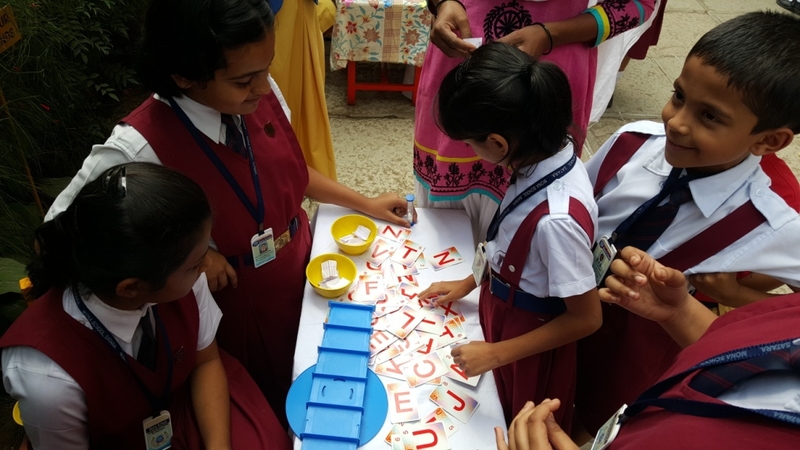 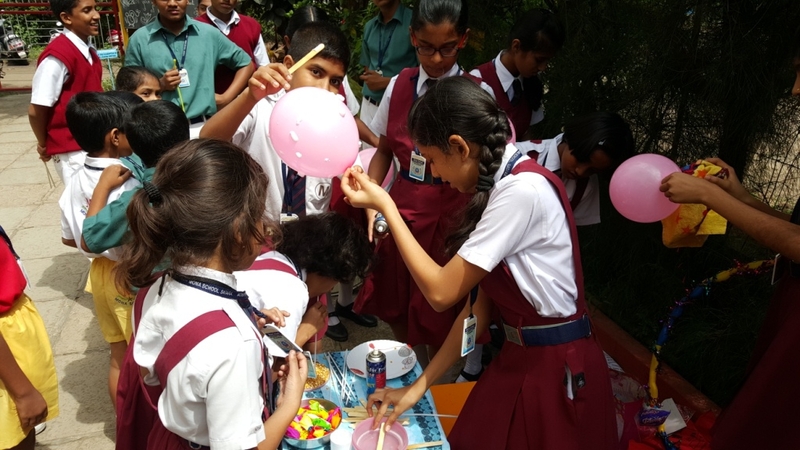 The students of Std V, VI and VII had arranged a funfair with variety of games and prizes for the students of the school. 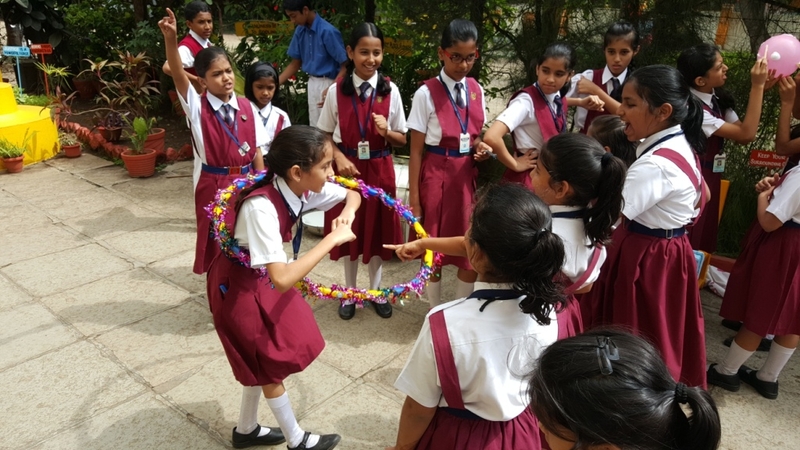 It was the event celebrated with gusto and grace. 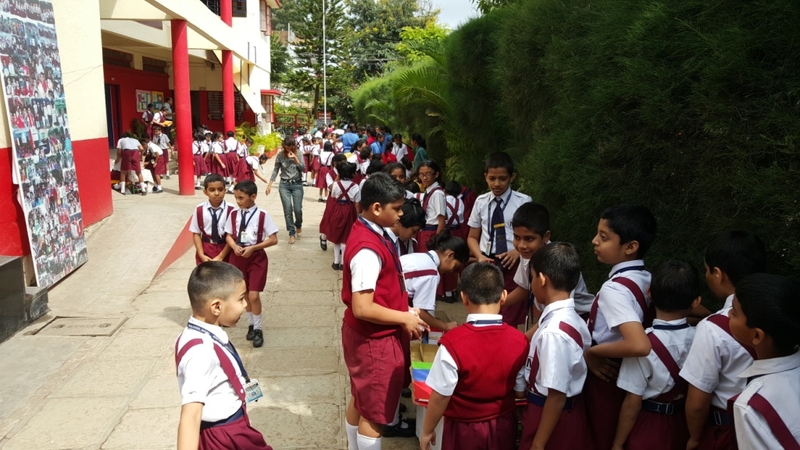 There was lot of excitement among the students. 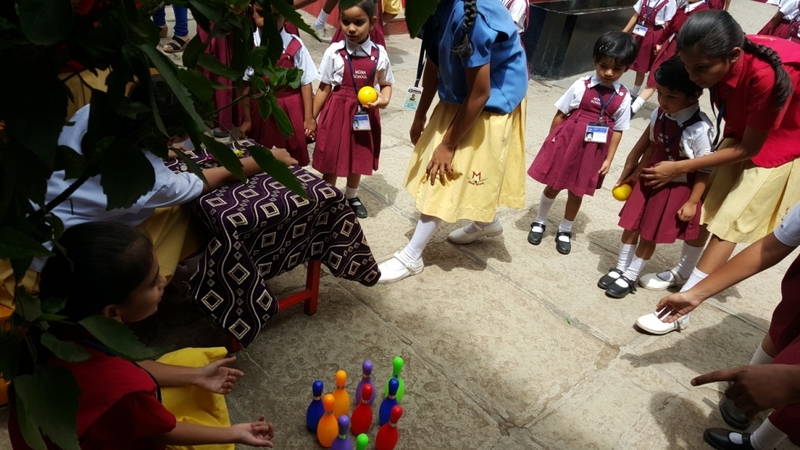 Different games with colorful ribbons, balloons etc gave the area the look of a fairyland. 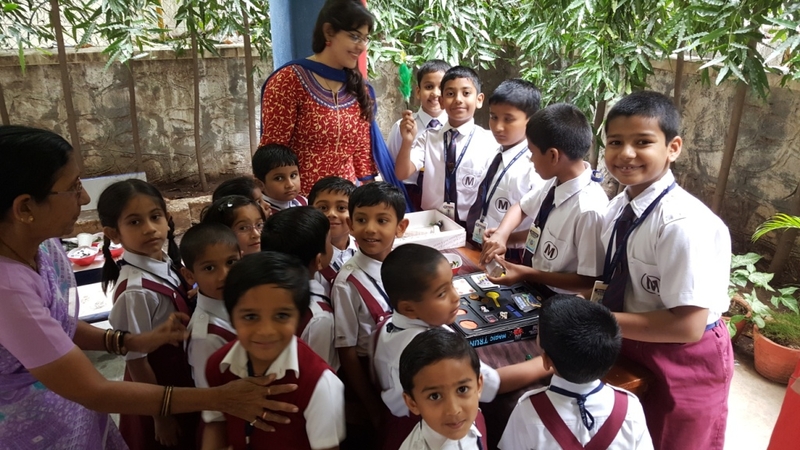 The day was enjoyable and memorable for all.